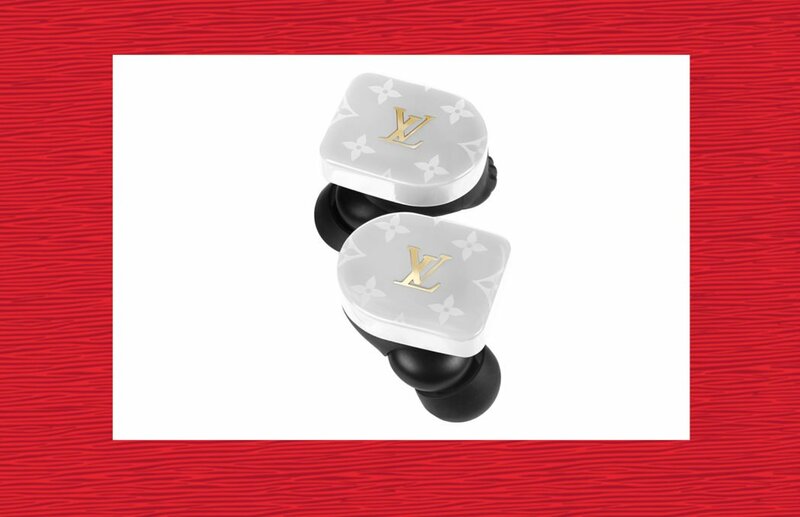 Will you cop a pair of these Louis Vuitton wireless earphones? 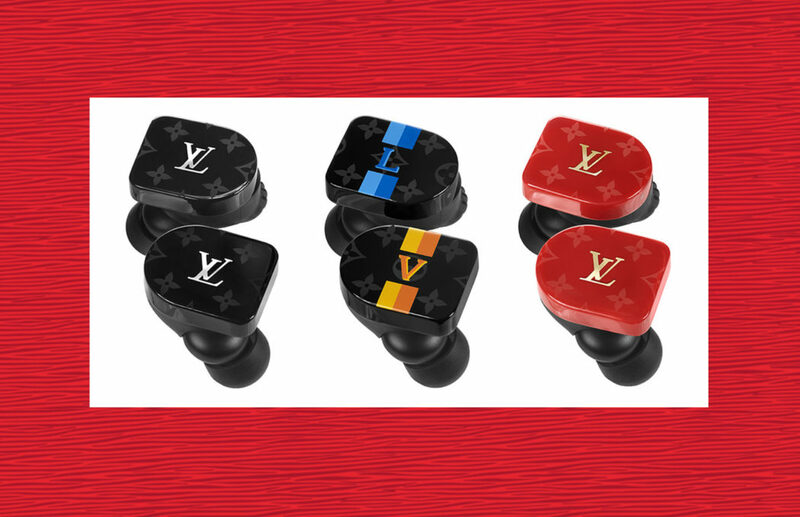 Louis Vuitton has entered the audio market with a collection of unique wireless earphones, featuring cutting-edge acoustic technology for the union of style and sound. Tapping into the trend of the audio market, the Horizon Earphones deliver impeccable sound developed by audio specialist Master & Dynamic. 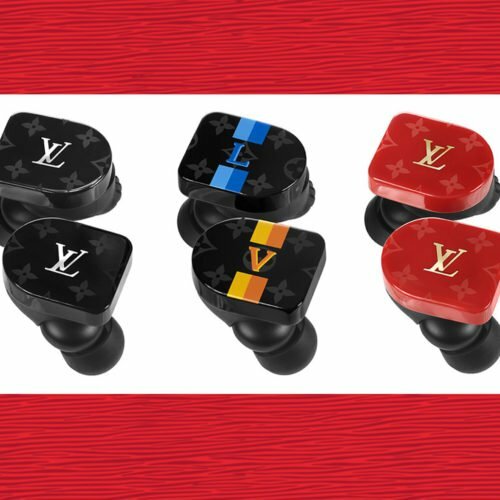 These new portable companions remain faithful to Louis Vuitton’s timeless values of luxury and is available in four colorways – black, white and red Monogram or yellow and blue LV stripes, the earphones feature 3.5 hours of listening time on a single charge and an intuitive touch control element. 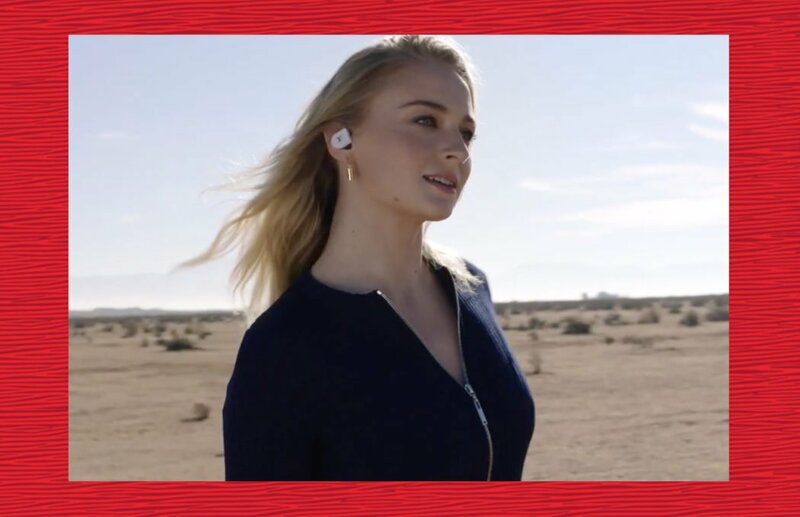 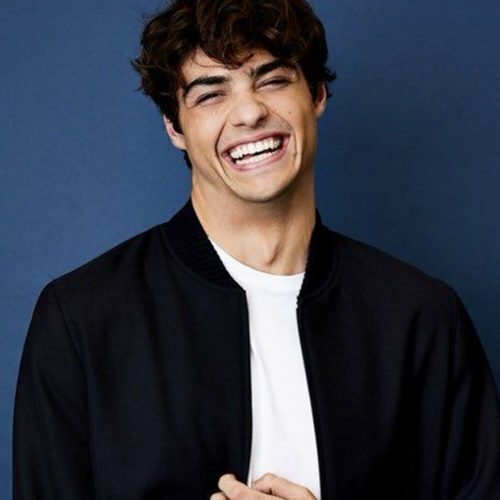 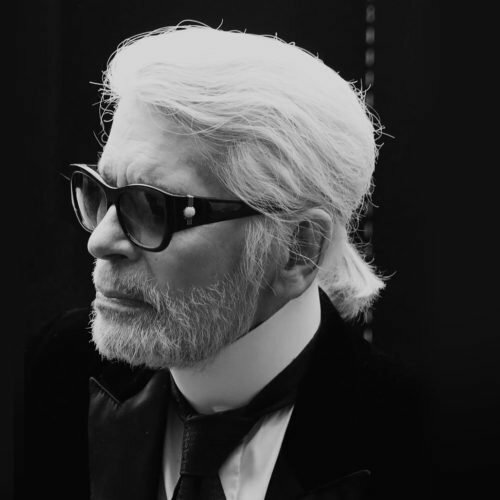 See the film featuring Sophie Turner, Justin Theroux, Liu Haoran, Liya Kebede and Loïc Mabanza and learn about the Louis Vuitton connected earphones below.